Stamp Anniething March Challenge: Polka Dots! 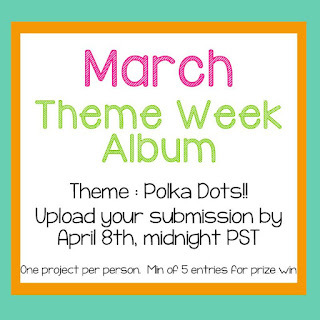 So here we go for March's Theme Week! Make ANY project using Polka Dots!!! 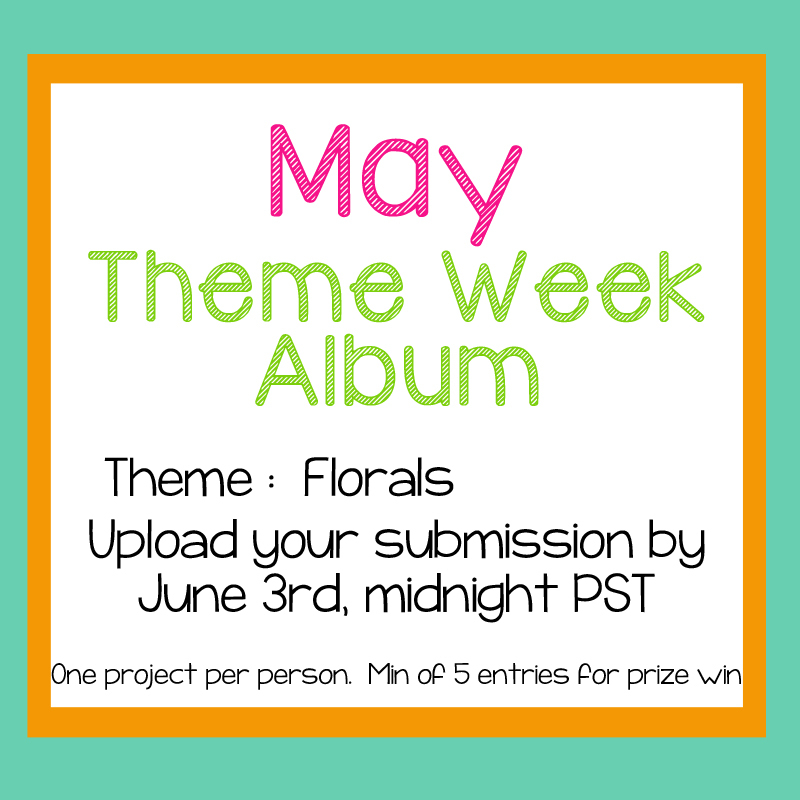 All projects must be uploaded by midnight PST April 8th to qualify! Here's my project for the challenge! I decided to use James - You're So Hip because, well, he's one of my favorite cuties from Stamp Anniething and he's just too adorable NOT to use, don't you think? I know it's a Polka Dot challenge, but I thought that, instead of creating polka dots out of his clothes, I would search my stash for some perfect polka dot paper to compliment my card. So I decided to use some beloved Basic Grey paper I've had in my stash for a while! Totally perfect, right?! 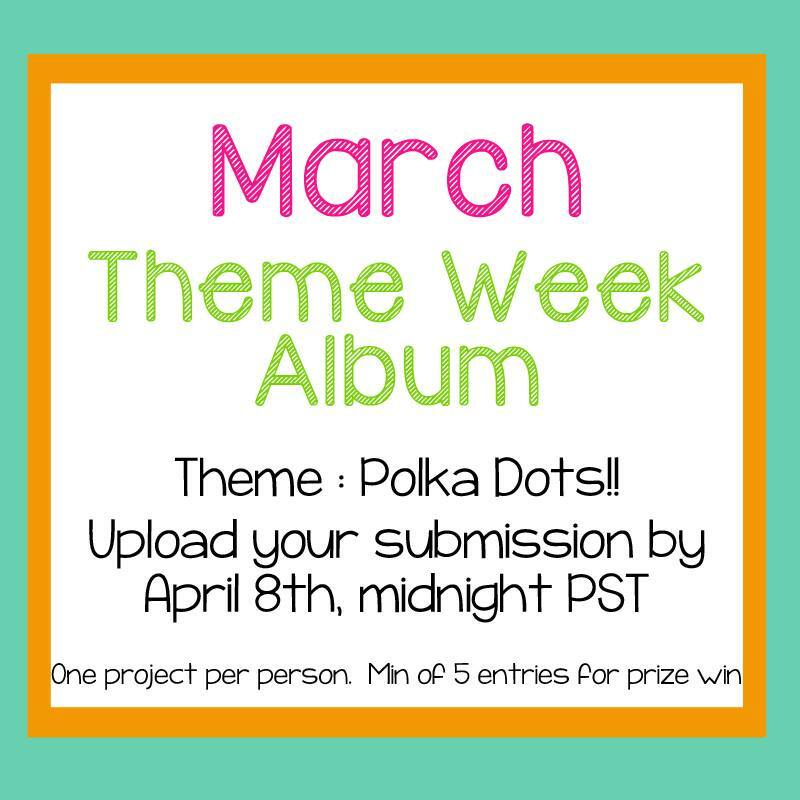 I hope you have a chance to play along with our Polka Dot challenge! 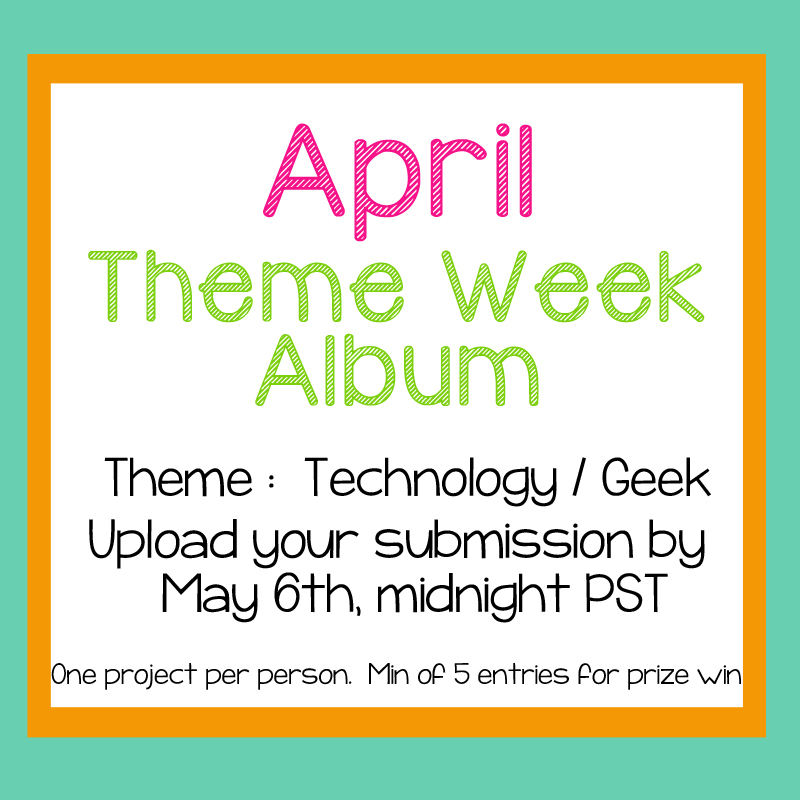 Remember you have until April 8th to create something and play along! Thanks so much for stopping by! 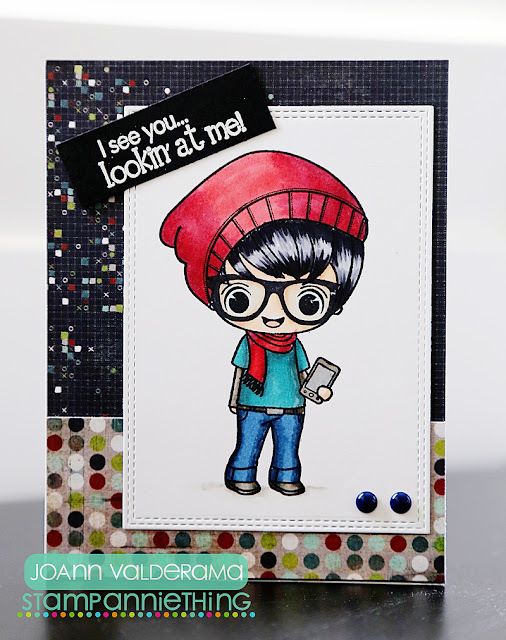 It's my day to post over at the Stamp Anniething blog, so if you've come from there, WELCOME! It's also a new Terrific Tuesday Challenge over at Scrappy Moms Stamps so here's the project I created to share with you today! It's a "Tag You're It!" Challenge, so here's my card! So you all know I'm not terribly awesome with creating tags, but I can make a pretty good card incorporating a tag, don't you think?! haha I used the adorable Brooke (Panda) from Stamp Anniething and colored her up with my Copics. I cut her out using a Pennant die from Lawn Fawn and used some fancy American Crafts Christmas paper. The sentiment is from the adorable Scrappy Moms Stamps Bear Necessities stamp set. Stamp Anniething + Scrappy Moms Stamps TTC: Summer Fun! It's Tuesday and it's time for another Terrific Tuesday Challenge over at Scrappy Moms Stamps! This week's challenge is all about SUMMER FUN! What a way to say goodbye to Summer by creating a Summer-themed card! I used the adorable LORRAINE - SUNSHINE stamp from Stamp Anniething - isn't she so cute?! I colored her up with my Copics in typical nautical/beach colors. I paired her up with papers from Echo Park as well since I thought they would go so well together. Finally, the sentiment is from the Amusing Animals set from Scrappy Moms Stamps. These sentiments don't just have to be for animal images! Thanks so much for stopping by today! Be sure to check out the Scrappy Moms Stamps blog to check out what the rest of the DT has in store for you! 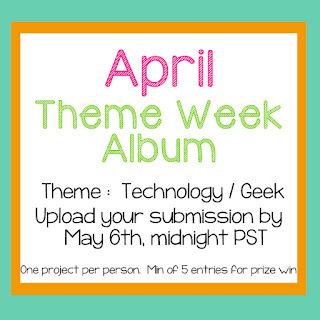 We hope you can join this week's challenge and we can't wait to see what you create! I'm back with another card! Today is TUESDAY so that means it's time for another new Terrific Tuesday Challenge over at Scrappy Moms Stamps AND I'm showcasing both of the new stamp sets for the month of May! This week's TTC is all about ANIMALS and how perfect is it that one of our new stamp sets is all about PARTY ANIMALS?! I used the adorable cow cut file from Cricut's Create a Critter cartridge and cut it out with my Explore. And the inside is from the Party Animals set AND the Designers Choice 2 set! Yay for an inside sentiment! Thanks so much for stopping by and visiting me today! Be sure to head back to the Scrappy Moms Stamps blog for more fun inspiration from the DT! Scrappy Moms Stamps TTC: Mother's Day! It's a new Terrific Tuesday Challenge over at Scrappy Moms Stamps and this week we're celebrating MOMS! What a great challenge to get your creative juices flowing and creating those cards for the special ladies in your life. I used the "for you" sentiment from the newest "More Mini Messages" set. It's a super simple card so I decided to heat emboss the sentiment in gold (my fave!). Check out the rest of the fabulous sayings in this set! Thanks for stopping byBe sure to check out the Scrappy Moms Stamps blog for more fun ideas! 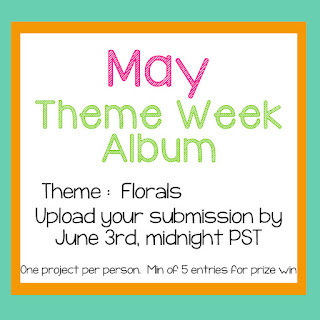 And be sure to link your project and play along too! We'd love to see what you create!